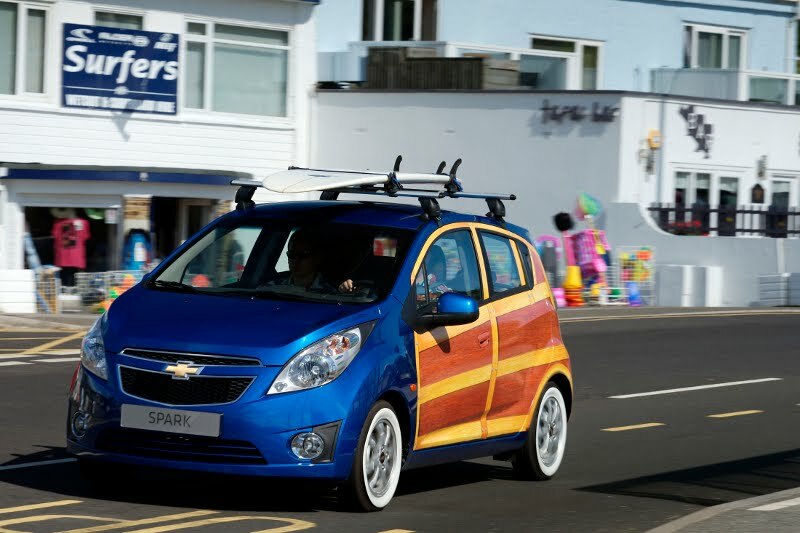 Chevrolet UK has unveiled this Spark art car for the Boardmaster's festival (I didn't even know you can surf in the UK). 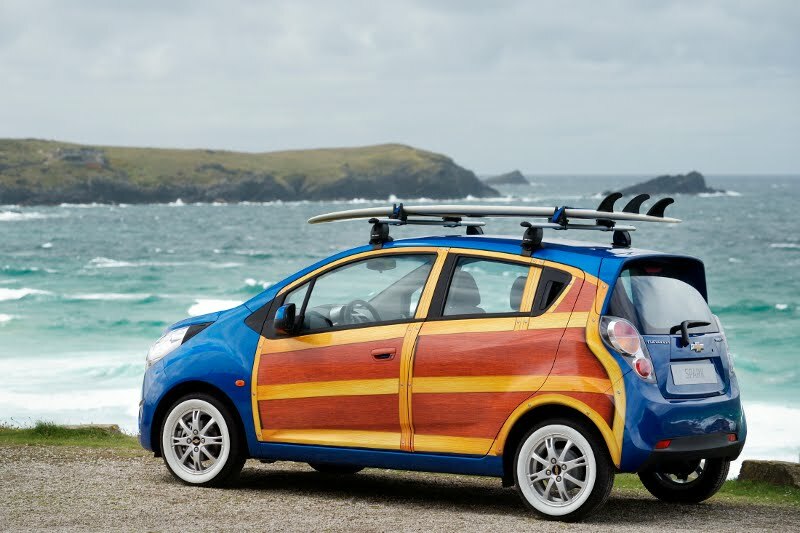 The one-off art car will also be on display at the Paris Motor Show. The "wood" is actually vinyl, by the way. So perhaps a instead of a "woody" it should be called a vinyly or maybe not. 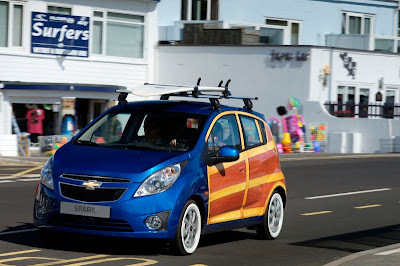 To quote Chevy UK, "Chevrolet chose Newquay to show off the car for the first time, as the Cornish resort is famous across the world for its surfing culture—the Atlantic Ocean meets the British Isles at one of its narrowest peninsulas, which gives naturally excellent conditions for surfing." Perhaps it's because I'm not in the surf culture, but I've never heard of Newquay. Regardless, this would be one Spark that'd be hard to miss, especially in the UK. 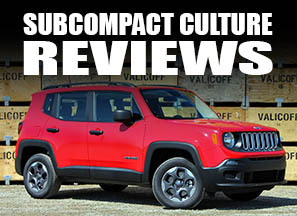 Here in the U.S., we're still not assured the Spark will be sold here, although it's been the topic of discussion before. ZOMG when did GM take over making the PT Cruiser? The PT Cruiser is dead, long live the PT Cruiser. And it's such a pretty blue color too! Whom ever conceived this should be sent immediately for a drug test under "suspicion of probable cause".